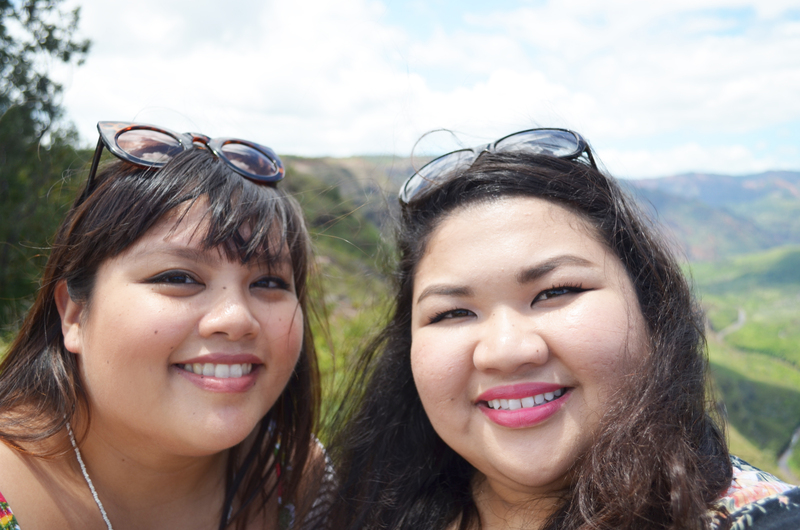 This past weekend, my best friend Abbey and I took a trip to Kauai! My small wrist injury prevented us from doing some outdoor activities (hiking, snorkeling, etc.) so we made it a point to turn our trip into a food venture with lots of sightseeing. 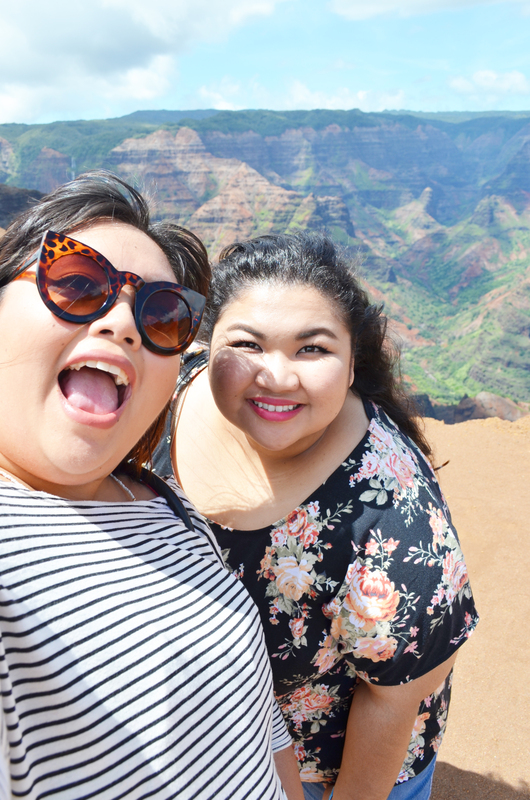 One thing that was on our list was to drive out to Waimea. The view was stunningly green, thanks to the rain these past few weeks. Here’s a pano of the lookout on the way to the canyon. We visited a friend of mine, a well traveled woman named Ellen. She lives right next to these beautiful waterfalls in the valley. 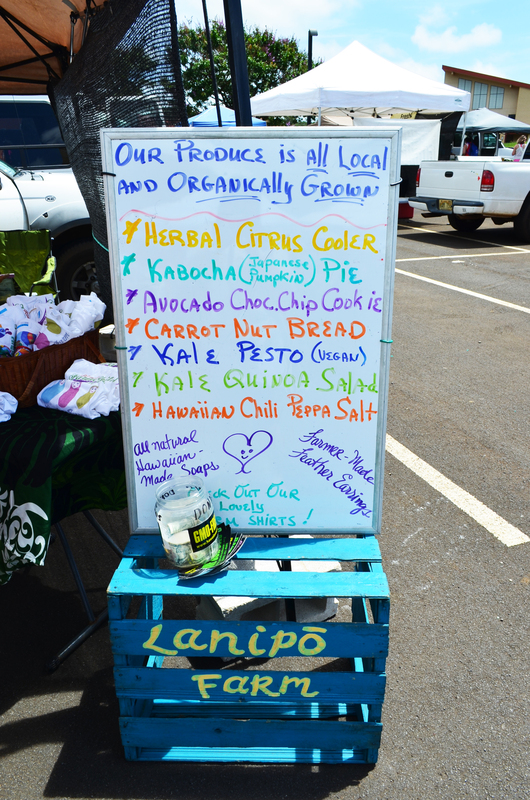 Cheesy tourist shot at the Kauai Community College Farmer’s Market. I can’t ever get enough of fresh, young coconut juice and meat. 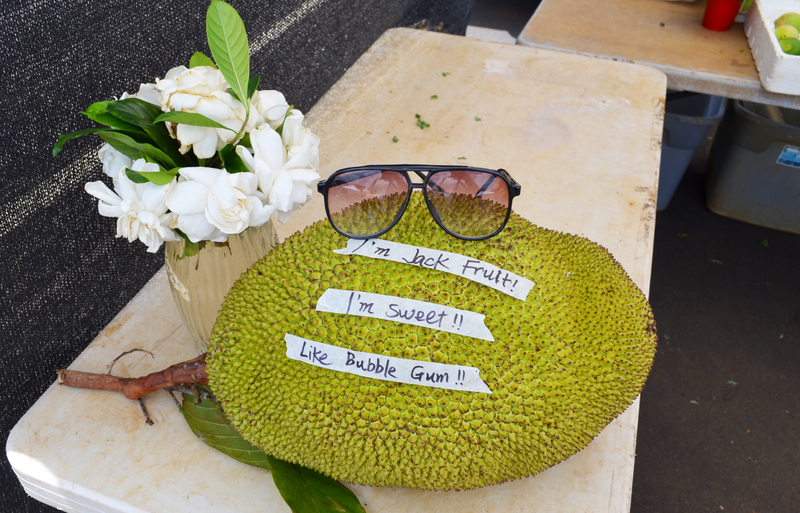 Jackfruit is sweet. Like bubble gum. Abbey bought soursop mint juice. It was light, tangy and minty. 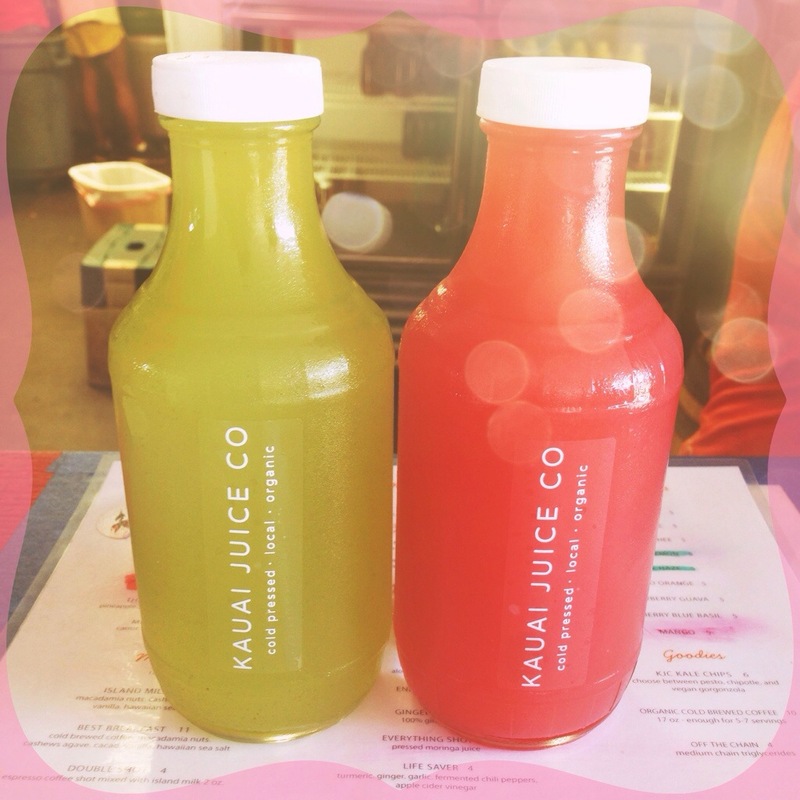 Kauai is on this juicing trend and we love it. 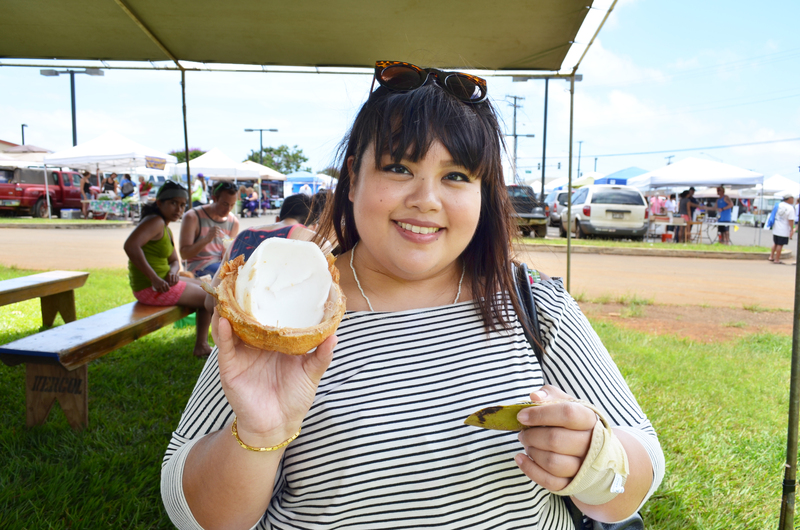 The KCC Farmer’s Market is small in comparison to Oahu’s KCC Farmer’s Market, but it has a lot that kama’aina could appreciate. 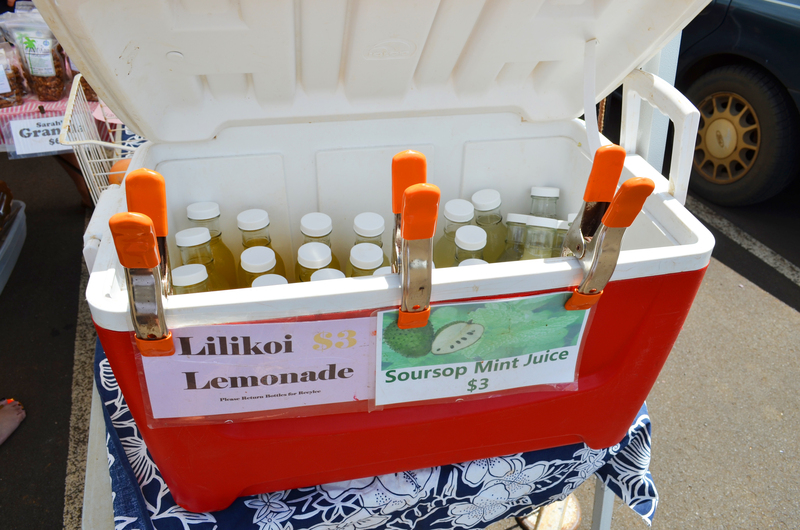 We liked to see a mix of locals and tourists buying fresh produce, kulolo, taro chips and freshly squeezed juices. 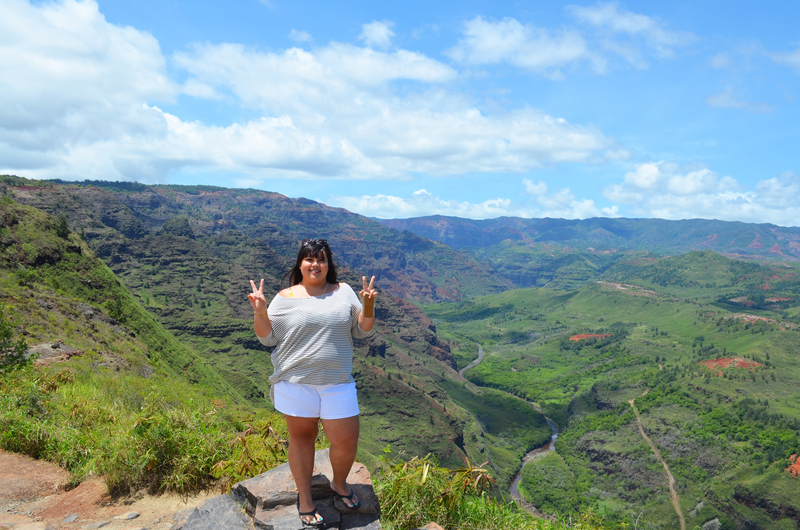 Our former classmate, Donna, lives in Kauai. She suggested we stop by Kauai Juice Company in Kapa’a on our long drive down to Hanalei. 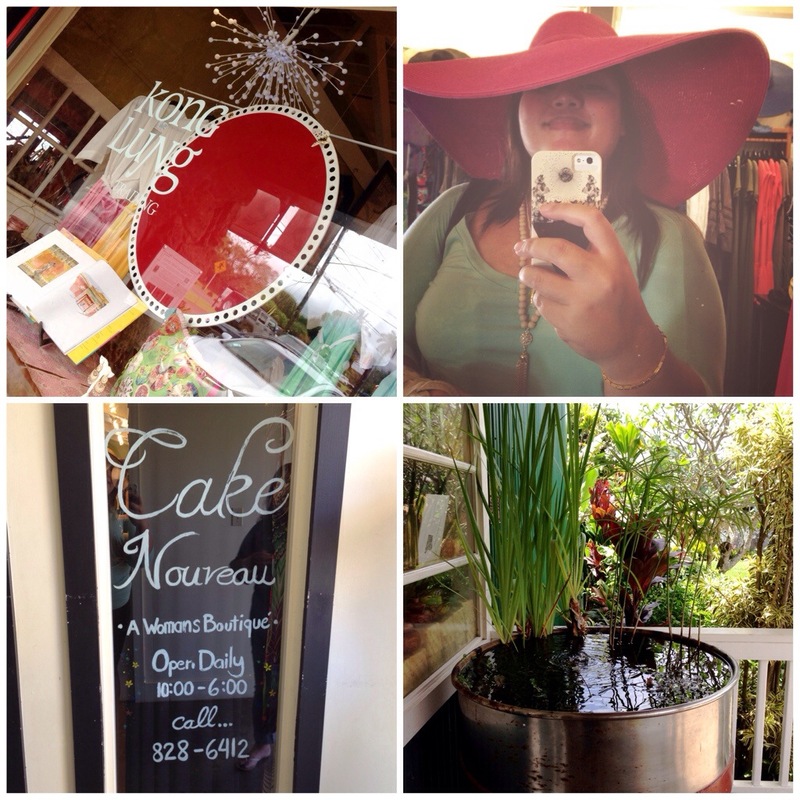 Also along the way to Princeville and Hanalei…you’ll find this cute, quirky marketplace pocketed behind the signs to the lighthouse. It’s called Kong Lung and it has some really nice home decor, stationary, gifts and overly priced china. It’s the kind of place wealthy tourists would call “a wondrous treasure trove.” Although it’s fancy and pretty, you will never find locals here. 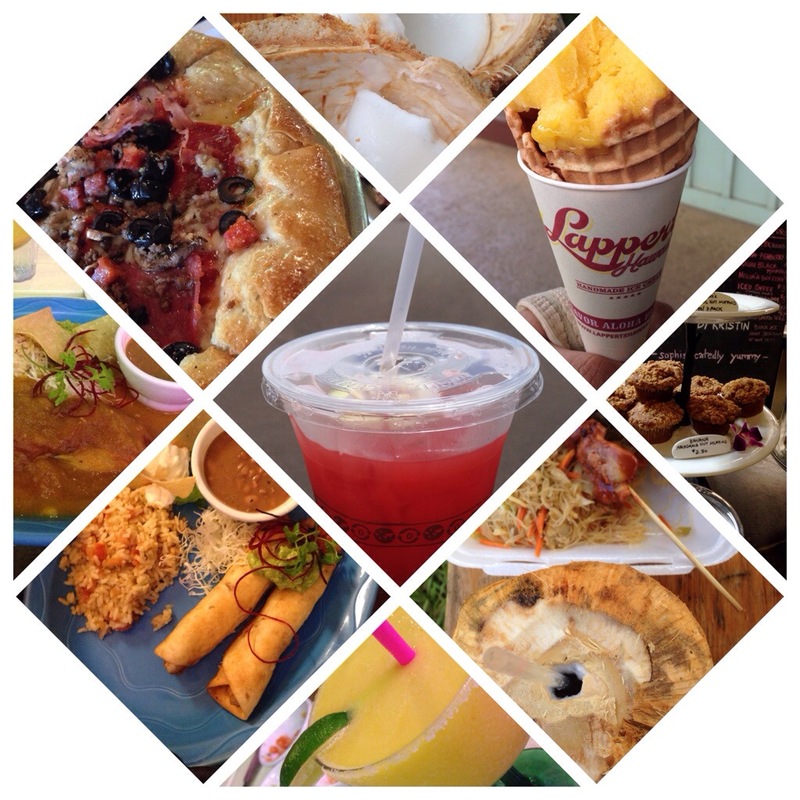 On to the food ventures…it’d be impossible to fit all our food photos on this post, but we ate at the best places on the island. My friend Ellen took us to Tip Top Cafe (all locals, no tourists – comforting local diner food) and ate loco mocos with goteburg and fried rice, Monico’s in Kapa’a for the best Mexican food in the Hawaiian Islands and Brick Oven Pizza. The last cool place we stopped at was an old town in Hanapepe. We bypassed the tacky tourist shops and went straight for the bookstore. I could spend hours flipping through new and preowned books. I bought a couple by Gabriel Garcia Marquez and Lois Ann Yamanaka. Thanks to everyone who made our “staycation” trip memorable. 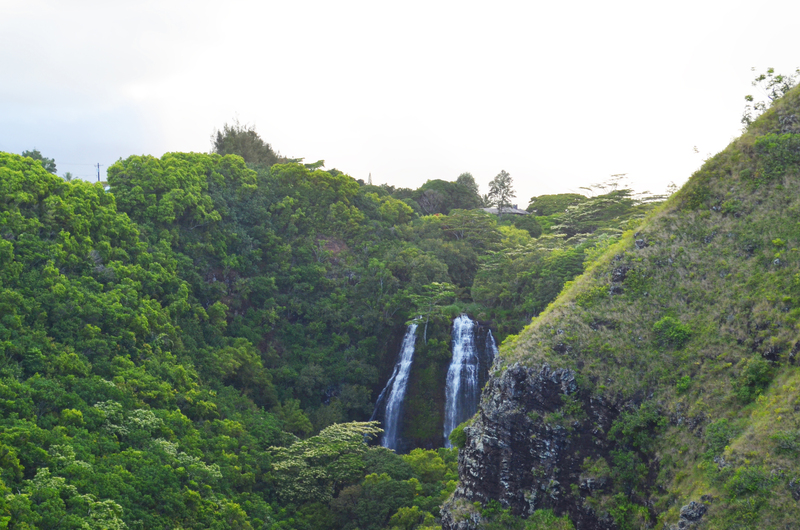 Next time we go to Kauai, we’re definitely hitting up the Na Pali Coast.